Toy Nippon: BBTS News: Marvel, Star Wars, Transformers, Game of Thrones, Figma Link, Robotech & More! 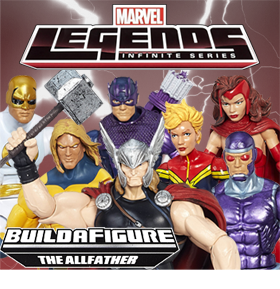 BBTS News: Marvel, Star Wars, Transformers, Game of Thrones, Figma Link, Robotech & More! MARVEL, STAR WARS & TRANSFORMERS! 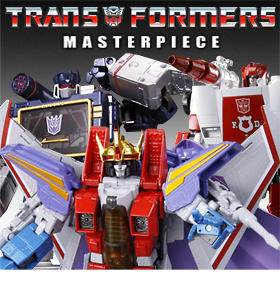 We have listed a ton of new preorders including Star Wars Black 6”; Transformers Combiner Wars, Robots in Disguise, and Rescue Bots; Marvel Legends Infinite; Marvel Avengers Infinite; and Avengers: Age of Ultron. Son Goku is the third figure in the new Dimension of Dragonball Line. This figure stands approximately 8.25” tall and is dressed in fabric clothing. We have two new exciting Star Wars vehicles up for sale. The set of the Inquisitor’s Tie Fighter and the Imperial Troop Transport is priced at $54.99 and you can get the Troop Transport as a single item for $29.99. First 4 Figures is proud to present the Prince of Darkness from Castlevania: Dracula. This statue has an overall height of 18”, is made of high quality polystone, and is hand painted with faux wood and stone effects. In the year 2112, nuclear war has devastated the planet, and after a nuclear accident injured Abba Ray and killed his family, he was exiled to Iron Island. You can continue Ray’s story when he joins your collection! Fully poseable and nearly 12” tall, his eyes light up with a malevolent glow! Abba Ray comes with an array of accessories and a platform base. Check out our new listings for MegaHouse figures. Syuroga from Super Robot Wars and Son Goku from Dragonball Z are both listed at $89.99 each and World Uniform Operation Kosaki Onodera and Hiyori Iki are $74.99 each. Portrait of Pirate fans can expand their collections with Nojiko, Roronoa Zoro, and Brook. Both Furrow and Rotor are deluxe scale plastic figures. Furrow changes from a battling robot into a three wheeled dragster, while Rotor can take to the skies by transforming into an armored jet. 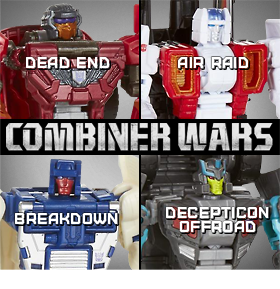 They can battle on their own, or be combined to create a larger figure. Set also includes a lion that transforms into a blaster weapon. Enterbay has added the iconic Dennis Rodman to their Real Masterpiece 1/6 Scale figure line. He comes with both home and away Chicago Bulls uniforms, 2 head sculpts featuring his iconic expressions and hair styles, and has over 30 points of articulation on the 13” tall body. These 6” figures feature the iconic details kids and collectors have come to love about their favorite characters from DC Comics. Recreate your favorite battle between good and evil with figures like Mr. Freeze, Superman and Batman for $12.99 each or the Set of 3 that includes The Flash, Hawkman, and Steel for $46.99. It's been 35 years since Ridley Scott's Alien set a new bar for both science fiction and horror and created a world that still amazes and terrifies us! DST is honoring the film that started it all with a special box set of four Minimates mini-figures, including Ripley, Kane, Parker and the Big Chap himself, the original Xenomorph! It's a possible action figure, it's a customizable model kit - it's both! Now you can finally create your own league of superheroes with a high level of customizability. 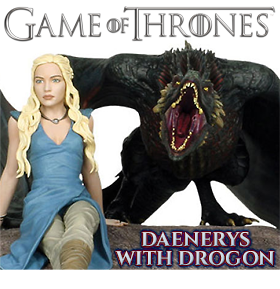 Made of pliable PVC plastic, these figures can be carved with hobby knives and painted with model kit paints to bring any original character to life! 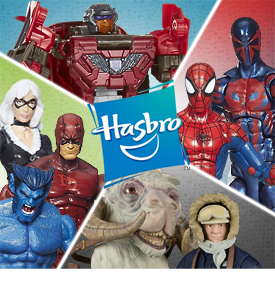 The Sequel Kit is listed at $29.99, the Male & Female figures are $4.99 each and the Super Male figure is $5.99.